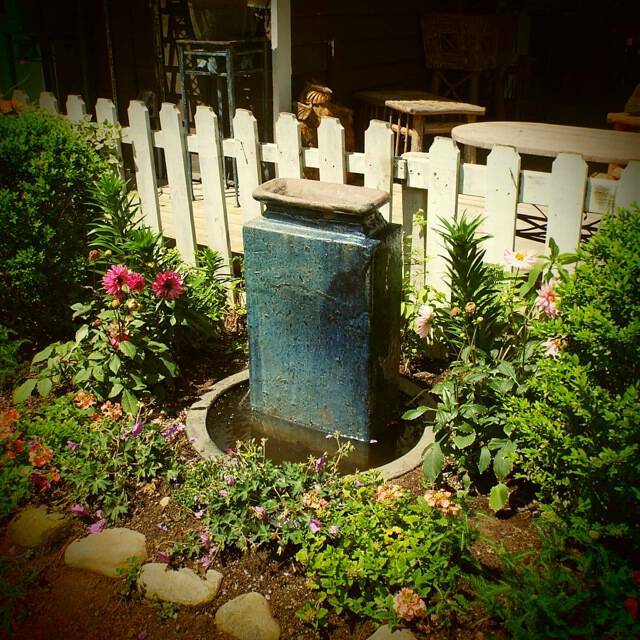 Big or small, garden water features add a ‘wow’ factor like no other. Here’s one from our Dovecote Porch & Gardens in Cashiers, NC. Connect with Mary Palmer Dargan at 404-231-3889 to have your outdoor oasis dreams come true.